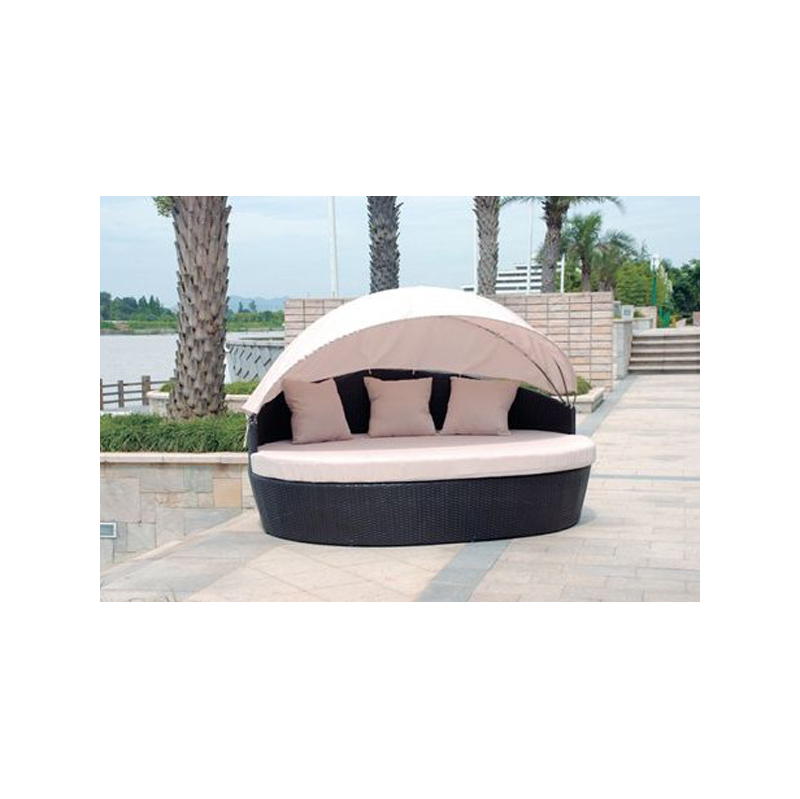 SKU: RattanMoonbed. Categories: Outdoors, Rattan Furniture. Tags: beds, brown cushions, garden, ivory, malta, moon bed, outdoor, rattan, summer.